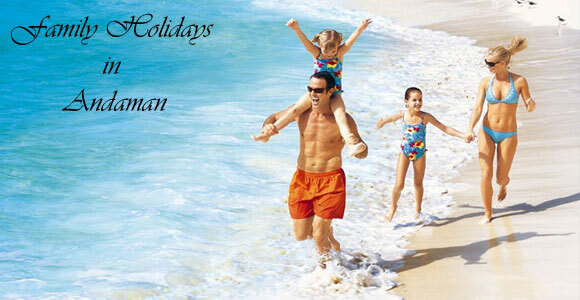 Go on vacations with your family to the beach, hills or a historically rich place and make your holidays special. 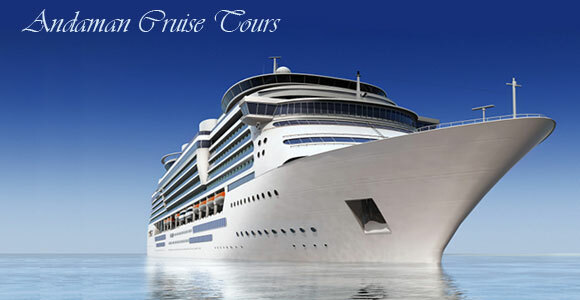 Family tours can also include family adventure sports and places where you can unwind and relax. 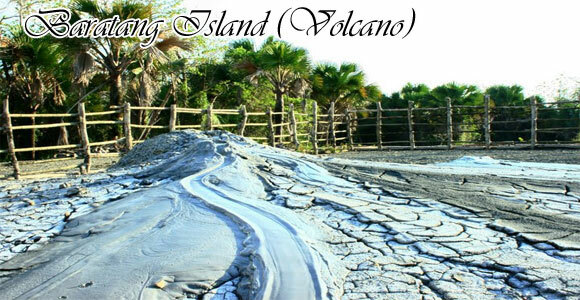 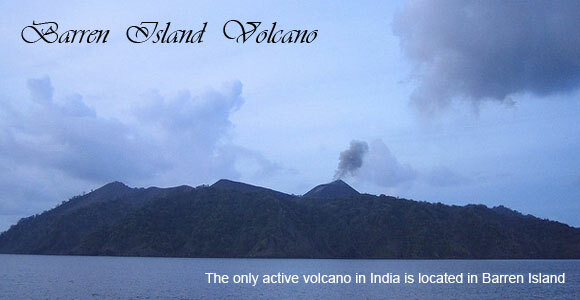 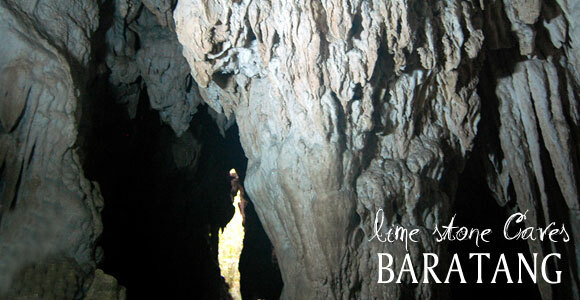 Explore the hilly greens of Andaman as you discover ancient caves, beautiful islands, rock formations, volcano. 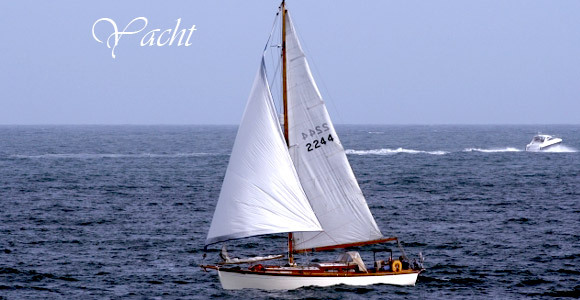 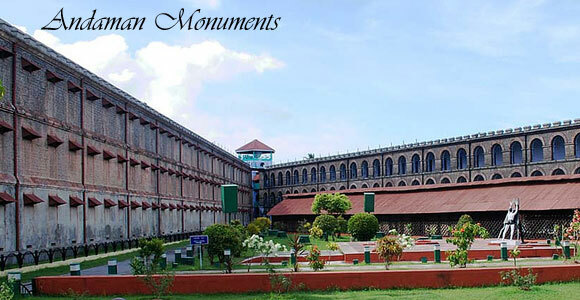 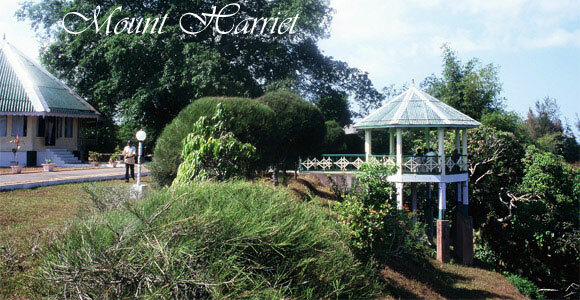 Enjoy cultural and historical tours to Andaman. 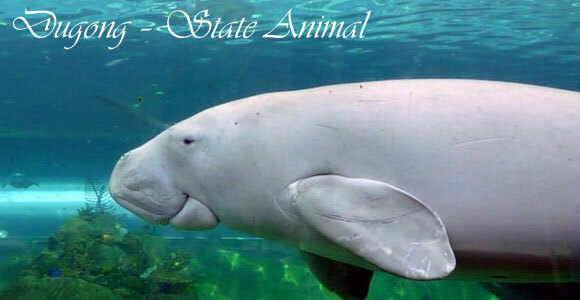 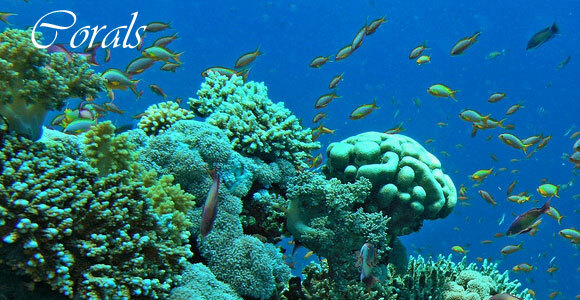 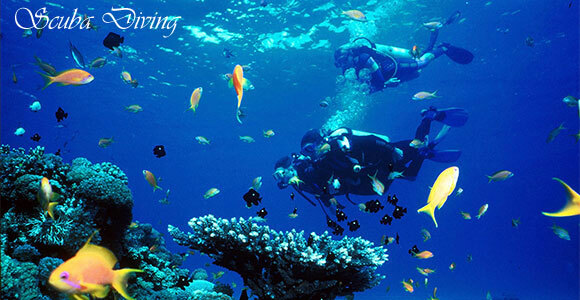 Visit Andaman with your family for the ideal laid back family vacation. 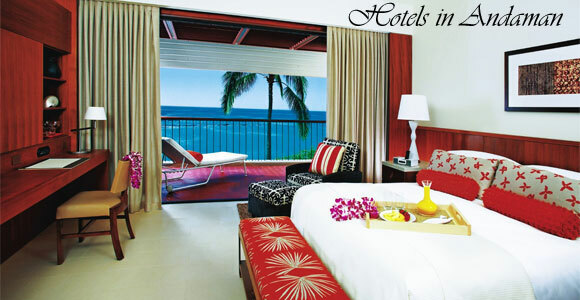 Go on a holiday in India with your family with an India tour package with cheap vacation packages and great travel deals.